In 1910, the Chief Justice of the Connecticut Supreme Court of Errors, Simeon E. Baldwin, reached the age of seventy, the mandatory retirement age. A talented lawyer and judge, he had had an active and interesting life. 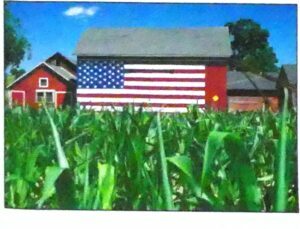 But any plans he had for retirement never came to pass, as friends urged him to run for the governorship of Connecticut. He won and was re-elected for a second term two years later. His two terms between 1911 and 1915 marked the only break in a Republican hold on this office during the thirty-six years from 1895 to 1931. A former Republican, Baldwin was also the first Connecticut governor since 1876 to win consecutive elections. Simeon Eben Baldwin was born February 5, 1840, one of nine children of Roger Sherman Baldwin and his wife Emily (Perkins) Baldwin. He came from a family of governors. His ancestors included the first five governors of the Colony of Connecticut. His father had been Governor of Connecticut from 1844 to 1846. Roger Sherman, a signer of the Declaration of Independence, was another ancestor. One of nine children, Simeon attended the famous Hopkins Grammar School in New Haven and went on to graduate from Yale in 1861. He continued to study law at Yale and Harvard and was admitted to the bar in 1863. In 1865, Simeon Baldwin married Susan Winchester, daughter of Edmund and Harriet (Mears) Winchester of Boston, who was born January 29, 1840 and died August 8, 1931. They had three children. Susan developed a mental illness following the death of a daughter, Florence, in 1872, and in 1873 she was placed in an institution. Her sister Charlotte helped rear the two remaining children, Roger and Helen, and served as the manager of the household. In the meantime Baldwin had returned to Yale in 1869 as a professor of law, one of three New Haven lawyers who revived the Yale Law School following the Civil War. In 1871, after four years of research, he published Baldwin’s Connecticut Digest, which not only became a key research tool for Connecticut attorneys but attracted business to his own law firm. That same year he was named as legal counsel to the New York and New England Railroad, and by the mid-1880s he was recognized as one of the nation’s prominent railroad and corporate attorneys. 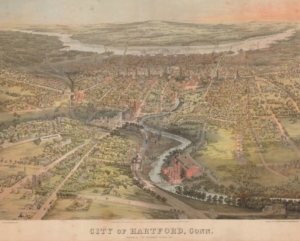 From 1871 to 1876 he revised Connecticut’s statute book and in 1878 and1879 revised Connecticut’s civil rules of practice and procedure. In 1878, he was instrumental in founding the American Bar Association, and he edited the first three volumes of its Journal. During these years of establishing himself, Baldwin was a conservative and an active Republican. However, when James Blaine ran for President on the Republican ticket in 1884, Baldwin felt he could not support him as a candidate and switched to the Democratic Party. The Democrats soon made use of Baldwin’s considerable talents. 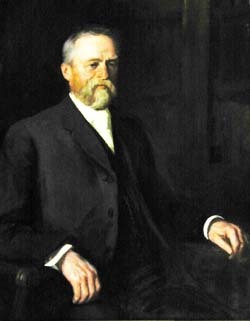 He was appointed to the Connecticut Supreme Court of Errors by Democrat Governor Luzon Morris in 1893, became Chief Justice in 1907, and served until he reached the mandatory retirement age in 1910. His retirement from the court provided the opportunity for the Democrats in Connecticut to nominate him for governor. The state’s Republicans were divided into two factions at that time, and this helped Baldwin win the governorship, although the other top offices still went to Republicans. Baldwin, at the age of 70, became one of the oldest Connecticut governors to enter office. He was re-elected in 1912, partly because the Republicans were divided over Theodore Roosevelt’s Progressive or Bull Moose Party. In this election the Democrats were also able to capture three of the other four top state offices. The creation of the Public Utilities Commission and passage of the Workmen’s Compensation Act during Baldwin’s administration reflected government’s growing involvement in the lives of the citizens of the state. Yet many of Baldwin’s programs as governor were seen as conservative, which upset some Democratic leaders. One example was his stand on women’s suffrage. He favored some measure in support of women, but believed that the time was not right to allow them to vote. He also vetoed a number of legislative bills, some of which were upheld by the General Assembly. When his second term ended, Baldwin chose to run for the US Senate rather than seek re-election as governor. He lost in his bid for the Senate and in 1915 retired from political office, going back to Yale to teach until his retirement in 1919. He died on January 23, 1927 in New Haven and left the Yale Law School $500,000 in his will. Simeon Baldwin was the most prolific writer of any of Connecticut’s governors. Dealing with biography, history, government, and law, there are over 120 of his publications at the State Library alone. He also kept personal journals. Before his death, he locked nine of his journals in a black breadbox and deposited the box with the New Haven Colony Historical Society (of which he had served as president), with instructions not to open the box for fifty years. The box was opened in July 1976 at a gathering of relatives and descendants. Charles C. Goetsch of Harvard Law School was to edit and publish the papers. Mr. Goetsch published a biography of Baldwin in 1981 (see the Bibliography, below). Simeon Baldwin lived on Wall Street in New Haven for fifty years, but his house no longer stands. He, Susan, their daughter Florence, and Charlotte Winchester are buried in a family plot in the city’s Grove Street Cemetery. Baldwin, C. C. The Baldwin Genealogy Supplement. Cleveland: Cleveland Leader, 1889 [CSL call number CS 71 .B19 1881 Suppl]. “Baldwin Diary Uncovered,” Hartford Times, Sunday July 25, 1976, p. 11. Baldwin, Simeon E. Life and Letters of Simeon E. Baldwin. New Haven: Tuttle, Morehouse & Taylor, 1919 [CSL call number E 302.6 .B19 B2]. _______________. The Young Man and the Law. New York: Macmillan, 1920 [CSL call number KF 297 .B3]. Crofut, Florence S. Marcy. 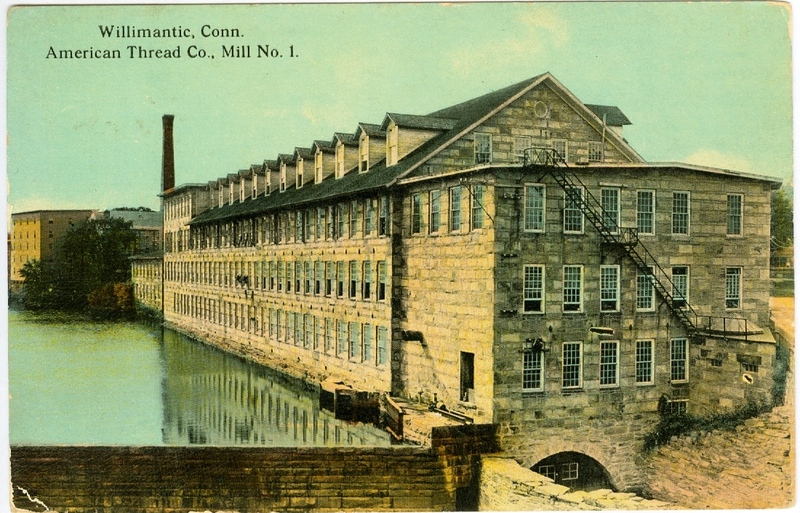 Guide to the History and the Historic Sites of Connecticut. New Haven, Yale University Press, 1937 [CSL call number HistRef F 94 .C88 1937]. Goesch, Charles C. Essays on Simeon Baldwin. [S.l. ]: University of Connecticut School of Law Press, 1981 [CSL call number KF 373 .B3 G64 1981]. Jackson, Frederick Herbert. Simeon Eben Baldwin: Lawyer, Social Scientist, Statesman. New York: King’s Crown Press, Columbia University, 1955 [CSL call number KF 373 .B3 J3]. Perry, F. L. Records and Addresses in Memory of Simeon E. Baldwin, 1840-1928. New Haven: [Yale University Pres], 1928 [CSL call number SpecColl KF 354 .C6 N49 1928]. _______________. “Simeon Eben Baldwin,” Connecticut Bar Journal 22 (March 1948), pp. 39-52 [CSL call number K 3 .062]. Van Dusen, Albert E. Connecticut. New York: Random House, 1961 [CSL call number HistRef F 94 .V3]. Ellen Day Hale painted this portrait of Simeon Eben Baldwin in 1912. It is 44″ by 52″ in its frame. Originally researched and written by David O. White, Museum of Connecticut History, Connecticut State Library. Edited and revised by CSL Staff, September 2002.